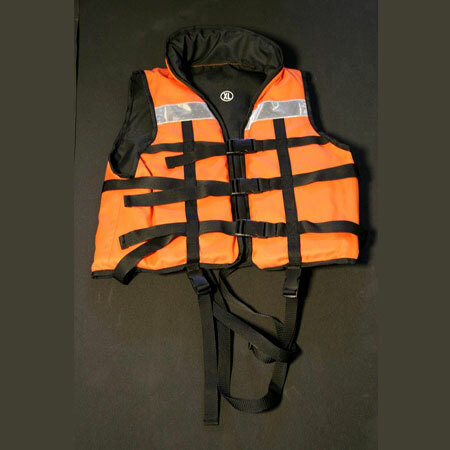 We are Taiwan manufacturer, supplier, exporter and factory of rich quality Foam Life Jacket products. These highly royal looking product we manufacture come with intricately done workmanship. We own a group of experienced and talented designers who have made products that are well accepted by our customers. Committed to achieve 100% customer satisfaction, we take extreme care to ensure consistent Before and After sales service at most reasonable price.